Patients getting surgery may need higher levels of anesthesia if they are regular marijuana users, a new study suggests. After reviewing the medical records of 250 Colorado patients who got colonoscopies and other endoscopic procedures, researchers determined that regular marijuana users needed more anesthesia than those who didn’t use cannabis, according to the study published in the Annals of the American Osteopathic Association. In fact, marijuana users needed more than twice the amount of propofol, a powerful anesthetic, compared to others, the researchers found. Twardowski typically starts with a low dose of the sedating medications and increases the amount until the patient is relaxed, but awake, and is comfortable during the procedure. “Usually you know you need more if the patient tells you they’re feeling uncomfortable or you notice them starting to grimace or start shifting around on the table,” he explained. “Knowing if someone is using marijuana regularly might affect how we do anesthesia. Twardowski got the idea for his study after noticing that marijuana users seemed to require higher levels of sedation, he said. He and his colleagues reviewed files on patients who had gotten endoscopic procedures between January 1, 2016 and December 31, 2017 — a period when cannabis was legal — at an endoscopy center located in the surgical services department at a Level III trauma hospital in a small Colorado city. Twardowski said his findings underscore the importance of patients telling their surgeons about marijuana use. “Knowing if someone is using marijuana regularly might affect how we do anesthesia,” he explained. The new findings weren’t a surprise to Dr. Ajay Wasan, a professor of anesthesia and psychiatry at the University of Pittsburgh School of Medicine and vice chair for pain medicine in the department of anesthesia at the University of Pittsburgh Medical Center. “Any kind of brain-altering substance can have an effect on another brain-altering drug,” Wasan said. Studies like this one add to the growing evidence of emerging health problems that recreational marijuana use can have, Wasan said. “We’re getting all these signals from different parts of the health care system. One important message is that we have to use California and Colorado as learning labs,” he said. Because cannabis was designated by the DEA as a Schedule 1 drug alongside substances such as LSD, heroin and MDMA, researchers have not had the opportunity to fully investigate marijuana. 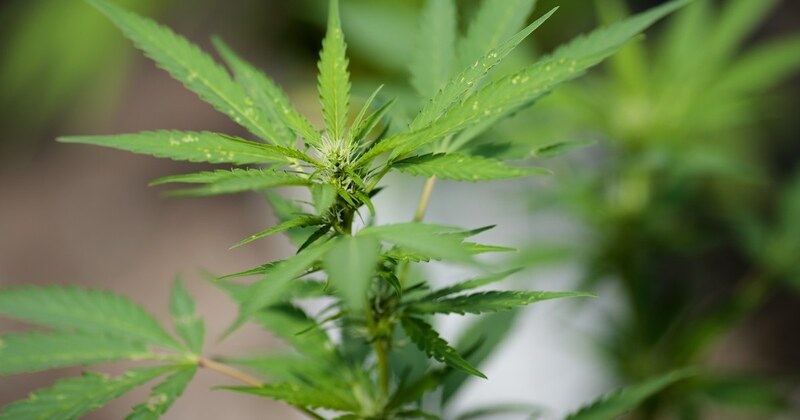 There’s no question that there needs to be more research on cannabis, said Dr. Anthony Watkins, an assistant professor of surgery at Weill Cornell Medicine and an abdominal transplant surgeon at NewYork-Presbyterian/Weill Cornell Medical Center. “We do know that there are some drugs that are commonly prescribed to patients that marijuana can either decrease or increase the breakdown of,” Watkins said.